We are a leading Wholesaler of internal stone wall cladding, exterior stone wall cladding, internal stone wall and elegant stone wall cladding from Bengaluru, India. 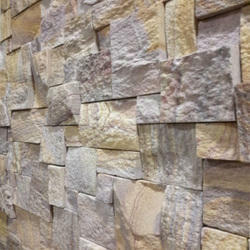 We are engaged in offering Internal Stone Wall Cladding which is extremely praised in the market. Our offered clad is designed using the best quality raw material and advanced technology under the guidance of our skilled personnel. This clad is tested on well-defined parameters of quality, in order to offer flawless items at clients' end. Weight 5.5 Kg / sq. 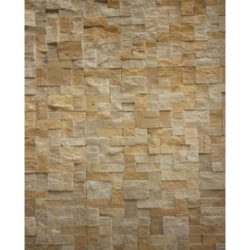 ft.
We are a well-established name in the industry for providing a wide range of Exterior Stone Wall Cladding that is available in various dimension and beautiful design patterns. As per the ever-evolving needs of our clients, we provide this clad to our clients in different designs and shapes. Moreover, our clients can avail the entire range from us at market leading prices. 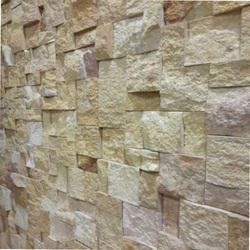 Being one of the reputed organizations in the market, we are engaged in providing an exclusive range of Internal Stone Wall. Our products add an attractive look to the surroundings and are delivered in well-defined time. Moreover, we offer them at most affordable rates. 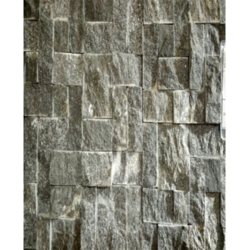 Our firm specializes in providing our prestigious clients with a classy range of Elegant Stone Wall Cladding. These are the contemporary solution to give modern and desired outlook to the exterior of any building. Besides, offered stones require less time and effort to install. Our clients can avail these stones at a competent market price.